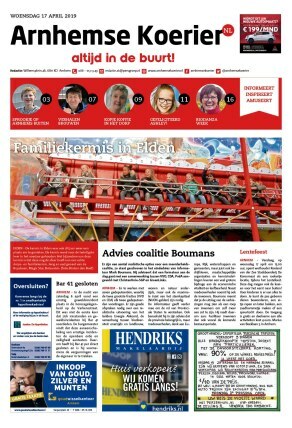 We are the first English-speaking women's network in Arnhem. 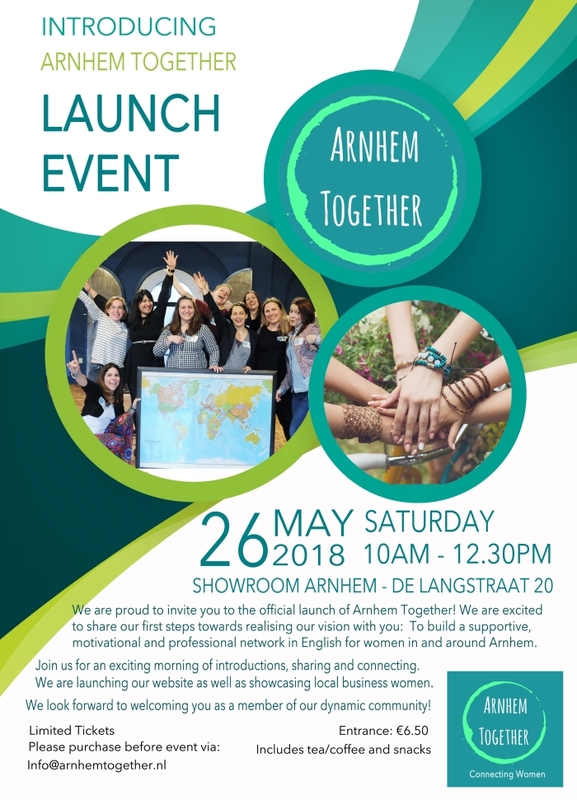 Arnhem Together is a non-profit organization that consists of a talented group of women based in Arnhem. We are building a community that supports both personal and professional goals and development. To create a trusted network who are invested in supporting each other's success.